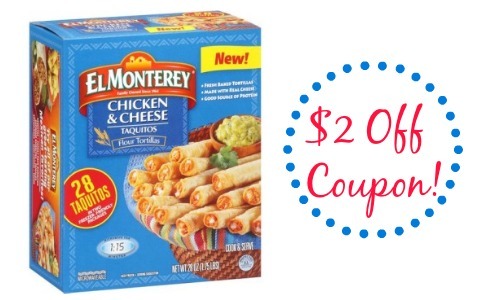 There is a new high-value El Monterey coupon that you won’t want to miss! Save $2 on a Corn Taquito Snack Box. These are great to have on hand for a snack or if you are having people over for an appetizer. There aren’t any sales on this product right now, but don’t want to print your coupon because it probably won’t last long.